On the 26th of March 1965, 736 Squadron was reformed at Lossiemouth from 809 Squadron, as a Jet Strike Training Squadron equipped with Buccaneer S1's. 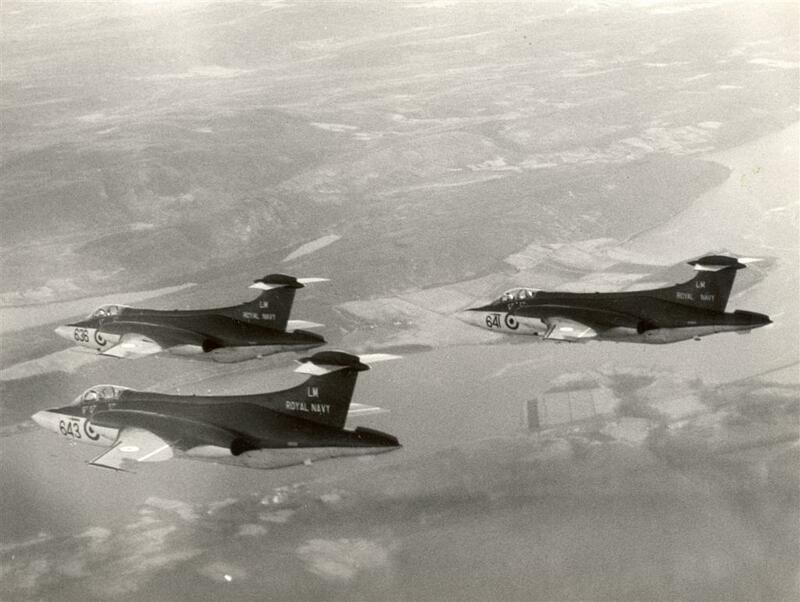 The S1's were partially replaced by Buccaneer S2's from May 1966. The squadron eventually disbanded on the 25th of February 1972.